Secrets Removable Gels can be built up on the natural nail or as an overlay over a tip. It can have a French, Glitter, Clear or Bright Red finish. Unlike other gel nails Secrets Removable Gels soak off – no filing off required. 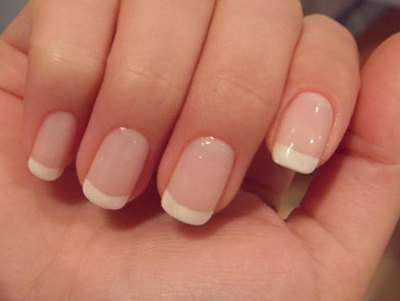 the most beautiful, natural and long lasting nails ever! Secrets Removable Gels capture the same ease and workability of acrylics but do not have a 2-3 infill rate. Secrets can be in-filled at 3-4 weeks so better for clients on a tighter budget. Secrets Removable Gels have the same qualities of traditional gels but can be soaked off with Acetone instead of being filed off meaning less dust and less manual effort for removal. “As I am mostly an Acrylic tech I’m always wary about trying new gels, but the new Secrets Removable gel is so easy, it self-levels but without running, the colour pigmentation is lovely and strong. I was able to get a great C-curve by pinching it when sculpting and I found the whole system fast and easy to use. I can see this becoming one of my favourite products to work with!” – Gemma Lambert, 12 x UK Nail Champion. “This product is the future of gels. The oligomers used allows speed in application, strength and flexibility. It’s perfect for acrylic techs to use too, so easy to apply and lasts! 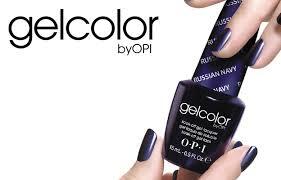 The Secrets coloured gels, high in pigment and smooth in texture form a range of rich intense colours. Quality in a jar” – Denise Wright, NSI Brand Ambassador. Use the online booking form to book your treatment now.